This studio combo formed in May 1971 after Free split up for the first time. Kossoff and Kirke were formerly in Free and they'd met Tetsu on their Japanese tour and Bundrick had been working in Europe. 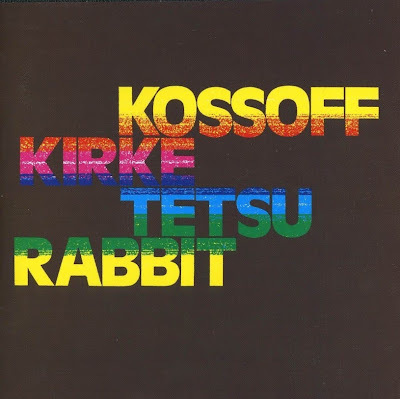 After recording this one album Kossoff and Kirke rejoined a reformed Free in January 1972 and Tetsu and Rabbit followed in July. Musically this is soulful blues-rock which pales in comparison with Free.